The Potomac Valley Audubon Society is dedicated to preserving, restoring, and enjoying the natural world through education and action in the Potomac River Valley area. The organization offers nature walks, summer camps, monthly lectures, school programs, and many other activities to residents of the Eastern Panhandle of West Virginia and Washington County, Maryland. The Potomac Valley Audubon StoryWalk® was founded by Ellen Murphy, PVAS Program Director, and is organized by PVAS volunteers. 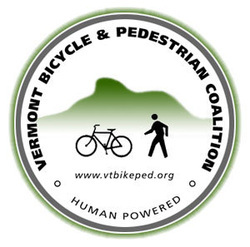 The StoryWalk® Project was created by Anne Ferguson of Montpelier, VT and developed in collaboration with the Vermont Bicycle & Pedestrian Coalition and the Kellogg Hubbard Library. StoryWalks® have been installed in 45 states and four countries: Germany, Cananda, England and Bermuda. 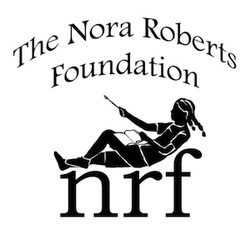 The Potomac Valley Audubon StoryWalk (c) would not be possible without the generous support of the Nora Roberts Foundation. The non-profit organization established by best-selling author Nora Roberts promotes literacy, children, the arts, and humanitarian efforts, with an emphasis on local organizations near Ms. Robert's home in Boonsboro, MD.